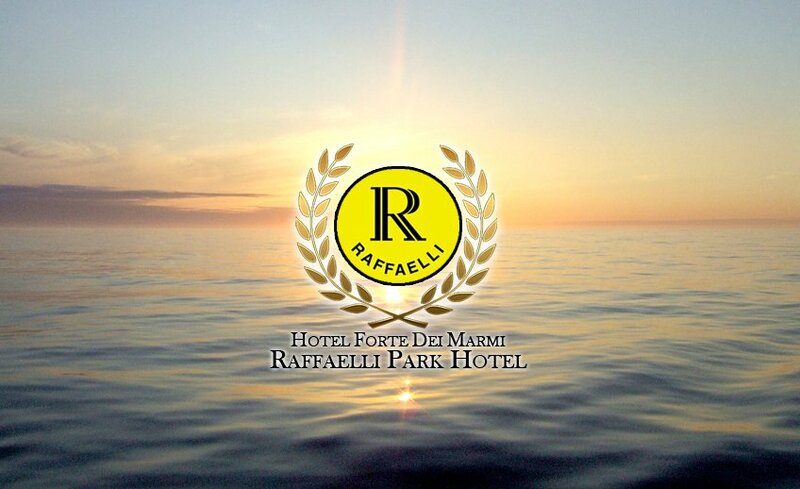 – Use of the gym “Raffaelli Country Club” 1 km from the hotel. – Limited availability – Offer not applicable to bookings already confirmed. CAUTION The discount is applied on the Best Available Rate fare, and is not valid on prepaid tariffs, or other vacancies for the same period. This offer is NOT valid for stays already booked. Reservations are excluded from the offer with Booking, Expedia and other OTA channels.